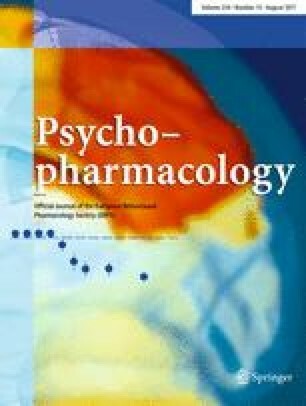 Performance on a time production task, heart rate, and subjective responses were studied in twelve male subjects given oral doses of marijuana (0.7 mg of delta-9-tetrahydrocannabinol/kg), ethanol (1.0 ml/kg), and placebo, on three testing days which were each separated by 1 week. Orders were balanced across subjects and testing conditions were doubleblind. Compared to ethanol and placebo, marijuana induced a significant under-production of time intervals, suggesting an acceleration of the internal rate of time perception. The onset of this acceleration of time sense in which geophysical time seemed to pass slowly corresponded with the characteristic increase in heart rate and the onset of the subjective feelings of drug effects. Initial phases of alcohol intoxication were associated with the opposite effects on the time production task. These findings replicate previous work and indicate that an easily administered time production task provides a consistent, non-motor measure of acute marijuana intoxication and also reflects ethanol intoxication.